Our clinic is conveniently located on the north west corner of Yonge & Eglinton. The address is 20 Eglinton Ave W, Suite 1108 beside the Yonge Eglinton Centre. We are located at Eglinton Station on the Yonge-University-Spadina line. 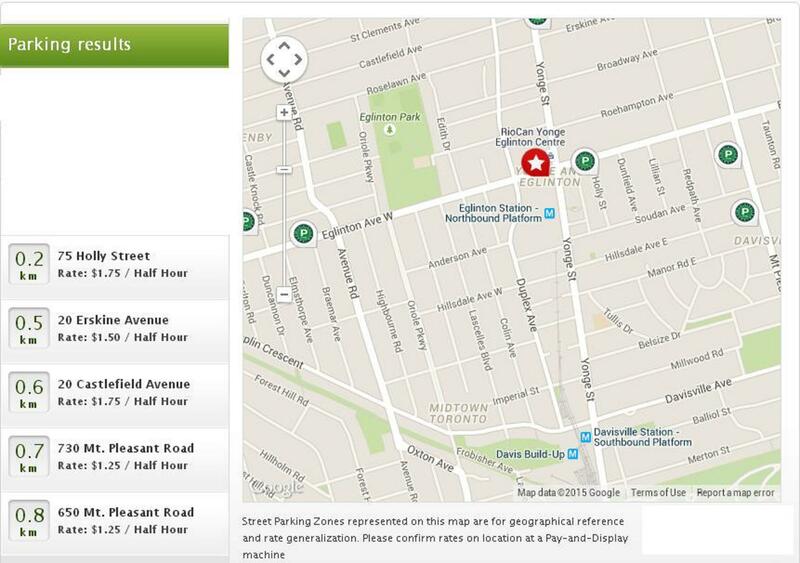 Underground parking is available: one block North of Eglinton on Orchardview Blvd.